If you’re looking for a simple yet attractive storage solution for a specific room in your home, you may consider the versatility of decorative storage baskets. 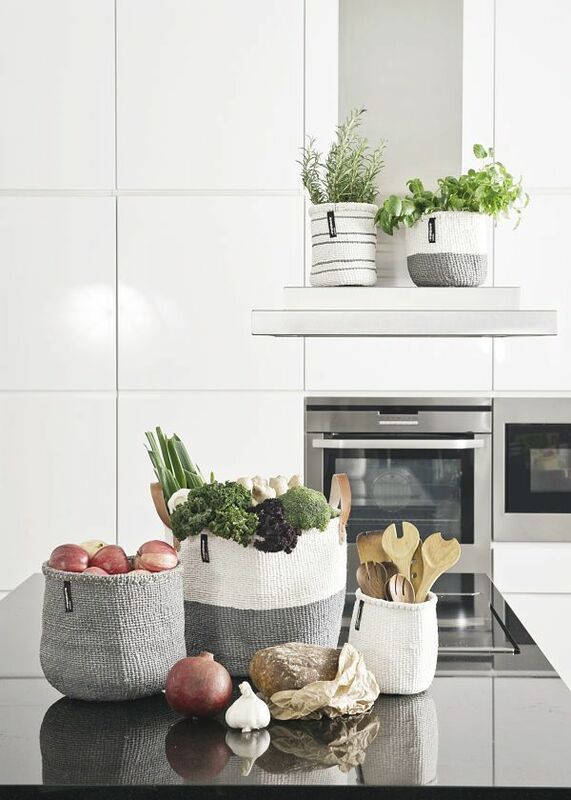 Well-designed baskets can serve many purposes when it comes to keeping your home organized and your decor elegant. Keep reading for a few ideas to incorporate storage baskets into your home’s design. How can I use decorative storage baskets in my home? Your options for using storage baskets in your home are nearly limitless, but we’ll begin with shelving units. Baskets of various sizes and shapes look great when incorporated into the decor on a shelf, be that a single wall shelf or a massive built-in bookshelf. Use a small storage basket to complement the other decor on the shelf in your living space to create a warm, homey feel. 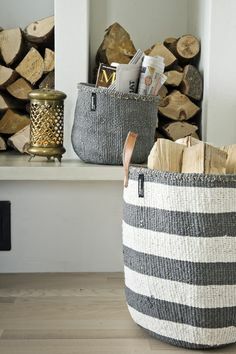 Decorative storage baskets can do much more than complement the other luxury home decor in your house; use a variety of sizes to organize the loose papers in your home office, put one on the shelf by your front door to hold your mail, or use simple baskets to store the produce in your walk-in pantry. Whether your storage baskets are serving a purpose or are purely decorative, they’re sure to bring order and stylish design into your home. Do you have a room in your home that simply looks too bare because of the empty spaces below tables, or on shelves? Storage baskets work great as unique accent pieces. You can use a small or large basket to fill up space within a room or to complement other decor. This practice is especially useful in guest bedrooms. By leaving one or two empty storage solutions in the room, you are providing your guests with ample space to keep their belongings while they visit you. Another one of our favorite ways to spruce up our homes for spring is by using flowers and plants all around the house. 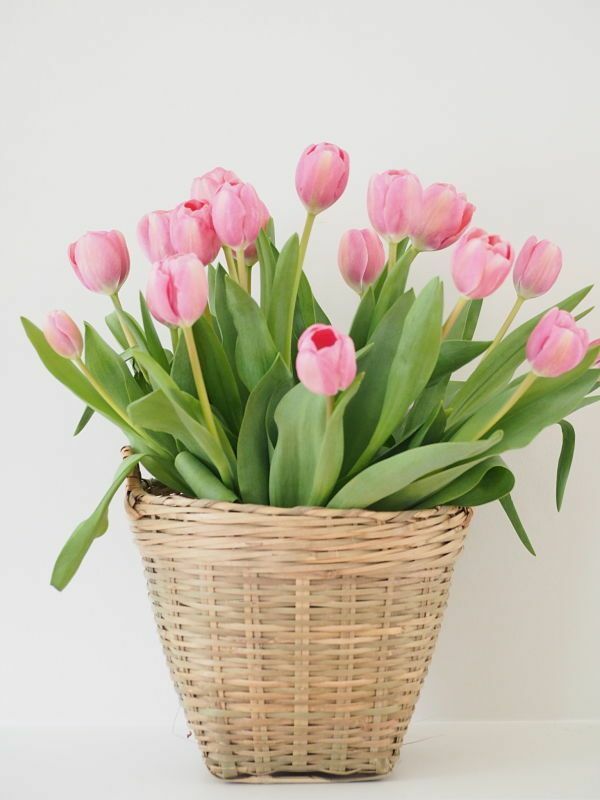 Using a basket as a vase or a planter brings even more of a natural charm to any room and pairs great with all types of floral arrangements. Make sure to read up on how we use our baskets as planters. Sometimes, the most open space available in a room is the floor space, so why not take advantage of it with some decorative storage baskets? Many items can be stored conveniently on the floor. Use storage baskets to hold extra towels in your bathroom, or keep your kids’ sports equipment from being scattered across the mudroom floor. Other items that can be stored conveniently on the floor using storage baskets include books, magazines, shoes, blankets, and laundry. You can even use a large basket to hold the firewood you bring inside for a nice fireplace fire. Browse our selection of decorative storage baskets online to find the perfect basket for you home.